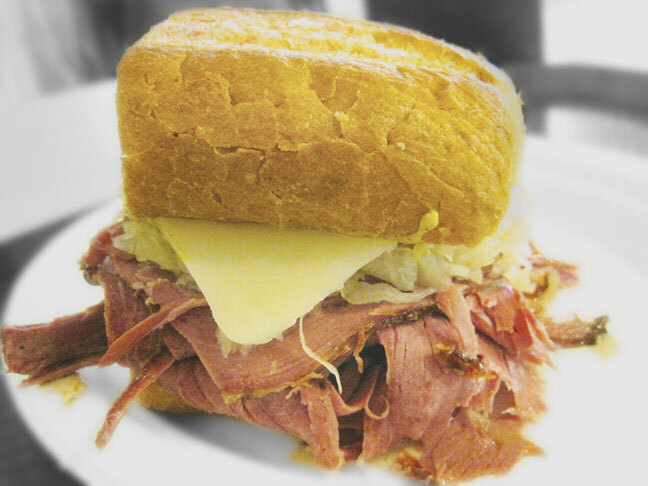 Undertaking the task to list my favorite 20 sandwiches in the Sacramento area is, I learned, a lot more about what I don’t want in a sandwich than what I do. For starters, I don’t desire a Dagwood-style, piled-to-the-sky behemoth. I also don’t want honey mustard, or too much sweet mixed with savory. Keep those orange things you are calling tomatoes out of there. And, the number one thing that held me back from having a list with twice as many sandwiches, is that I can’t stand processed lunch meat. What is that strip of “skin” around the edge of turkey lunchmeat, anyway? I shudder to think. And, as much as I love cured meats, simply buying quality salami and placing it between two slices of bread isn’t going to wow me. If you didn’t house cure it, I don’t want to hear about it. So yeah, you probably won’t agree with my list. You may even be apoplectic when you see the many beloved delis that I left out. But, I tried, believe me! I ate sandwiches until they were coming out my, er, ears. I took recommendations, I racked my brains, I typed “sandwich” into the search bar on Yelp. I ate many, many sandwiches that did not make the cut. These are the ones that did. I never thought there would be anything that Guy Fieri and I would agree on. I find his sartorial choices repellent and I would rather snack on a hippie’s dreadlock than darken the door of Tex Wasabi, but on one thing we concur: the chicken pate sandwich at Café Rolle is superb. 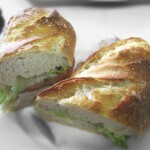 It starts with a baguette custom-ordered from Grateful Bread to mimic a French one; potatoes are the secret ingredient. The outside is crisp and shattering, the inside is moist. 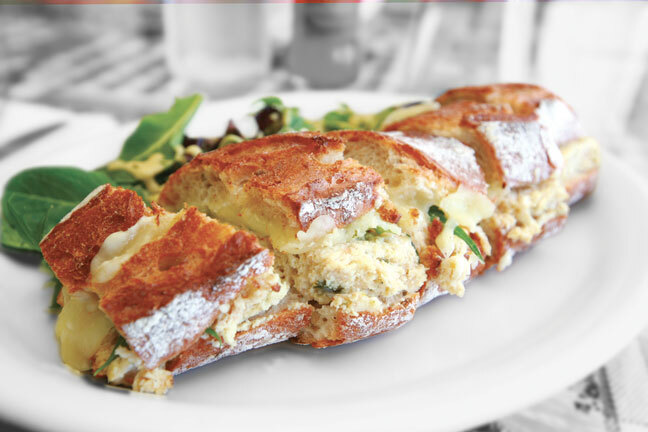 It’s filled with a heavenly concoction of chicken, goat cheese and herbs – most importantly, tarragon. Tarragon and chicken go together like Rogers and Astaire, like peanut butter and jelly, but it’s a woefully underused herb. Then, just a little tangy mayo and some fresh greens. Viola! Simple perfection. 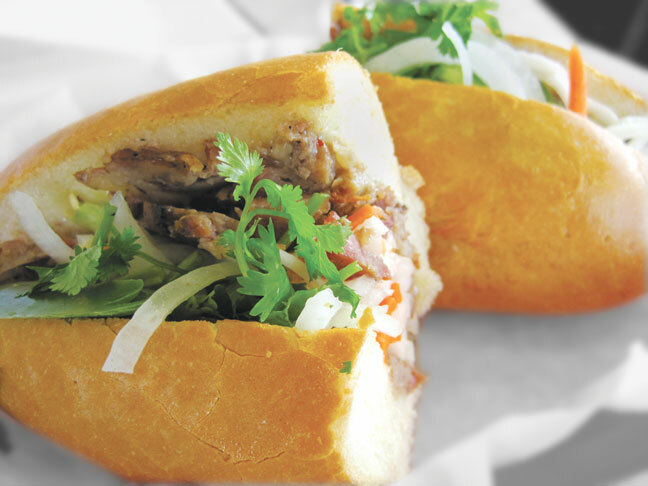 Occasionally other banh mi purveyors toss their baguette into the ring and take on the mighty Huong Lan, but none of them seem to last very long. New Paris folded. Lee’s, a successful San Jose-based chain, closed up shop. And Long Sandwich has seriously gone downhill – they are currently offering a buy-4-get-one-free deal – not a good sign. 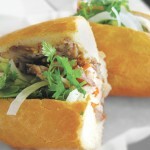 The bread at Huong Lan is absolutely fresh and airy; the crush of customers assures a constant rotation. The veggies (pickled daikon and carrot, raw slices of jalapeno, wisps of cilantro) are crisp. There’s no sad, wilted produce here. I’d say the fat-rimmed, caramel-y pork tastes like candy, but if candy tasted that good, I’d eat a lot more of it. Spicy, salty, sweet, and fatty in every bite. Huong Lan reigns supreme. Fat Face burst on the scene in Davis (where I’ve worked for the last 7 years) and seriously changed my lunch habits. 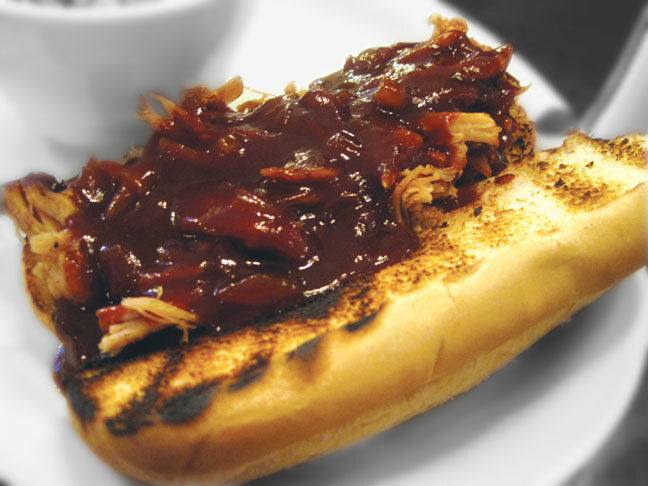 The owner, Jaymes, is a mad scientist of pork and all the piggy sandwich iterations she creates are delectable, but the cola-braised pork is the one I come back to again and again. Local Village Bakery bread is stuffed with big, juicy chunks of pork shoulder which have been slowly braised in Coke. 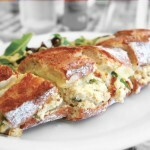 The slightly sweet and rich juice soaks into the bread and melts the soft queso fresco. 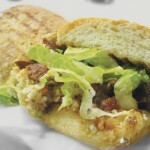 A bit of romaine lettuce on top adds crunch, and avocado salsa adds yet more creamy richness. Fat Face will be closing up shop in spring and moving inside the new Bows and Arrows space on 19th Street. Davis’ loss is Sacramento’s gain. Some of you may curse my name when you scan down this list and see that the venerated El Abuelo is not on here, but it suffers from the Dagwood-ization that I was referring to. 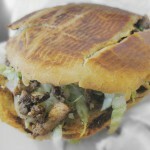 I don’t want a torta that will put me in a food coma for a day, I want a torta that is simple and well-executed. 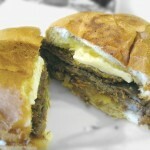 The Milanesa torta at Lalo’s can be hit or miss; come on an evening when they are getting ready to close up and you may get a thrown-together sandwich served without love. But the last time I had it, it was so on that it catapulted up to number four. 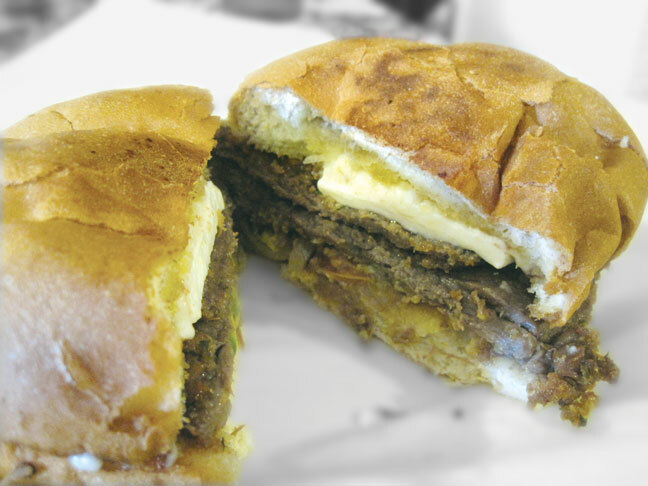 This torta lacks mayo; I am not a mayo hater but I love that Lalo moistens this sandwich with only a bit of butter on the grilled bolillo and a shmear of refried beans. On this visit the Milanesa was tender and fresh fried, there was soft white cheese, a smattering of grilled onions, and some ripe avocado. I added as much of the pickled onion and habanero salsa as I dared. Lalo’s deserves every bit of its hype. I felt trepidation when Gary Sleppy took over the Sub Shack from the previous owner; I did not want him to mess with the fresh-roasted turkey sandwich. Although he changed the name to The Shack and brutally deforested my favorite patio in town, he thankfully left the turkey alone. 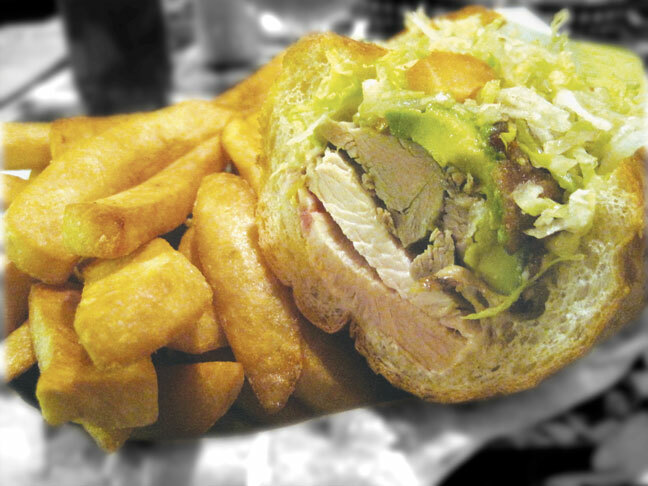 He still roasts a whole bird every day and it is still served simply, with a mound of shredded iceberg and a dash of mayo, and it still contains a heaping helping of moist, carved dark and light meat, avocado, and crisp, fresh-fried bacon. And, the steak fries are some of the best in town, too! This sandwich is golden, in all senses of the word. The thin, buttery bread encases the meltingly tender turkey, sweet sautéed peppers, and salty, smoky bacon. 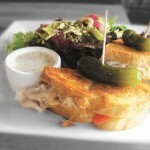 It’s topped with two darling sweet pickles and accompanied by a ramekin of whole-grain mustard-both housemade. I would expect nothing less from Magpie. 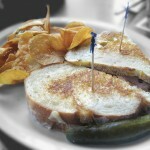 I could take issue with calling this non-grilled, non-rye encased sandwich a Reuben, but I’d rather just enjoy it. 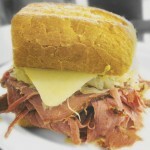 MidMo editor Tim Foster sings the praises of Bud’s El Diablo, and indeed, many of the sandwiches at Bud’s could be candidates for this list, but I love the zingy sauerkraut juice that soaks into the soft bun, the sweet Russian dressing, and the big ol’ pile of tender, thin-sliced pastrami. I can only eat half, and my appetite is not dainty. 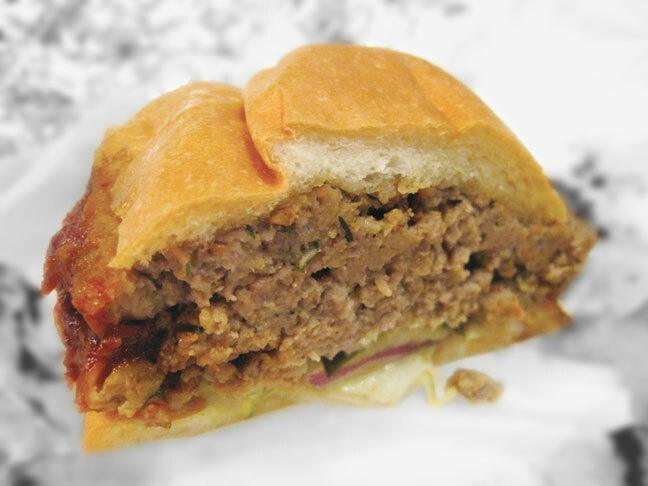 Some of the people peddling burgers in this town could take a cue from the meatloaf at Corti Bros. It’s more tender than 4 out of 5 of the burgers I sample. The deli worker helping me recommended it by saying, “it’s just like mom used to make.” Yeah, except super good. A quick zap in the microwave brings out the beefy flavor and there’s an extra-thick coating of baked ketchup (the best part!) around the rim. It’s build-your-own; order it on a sweet roll with shredded lettuce, sweet red onion, pickle and a dab of mayo. This is an odd torta. 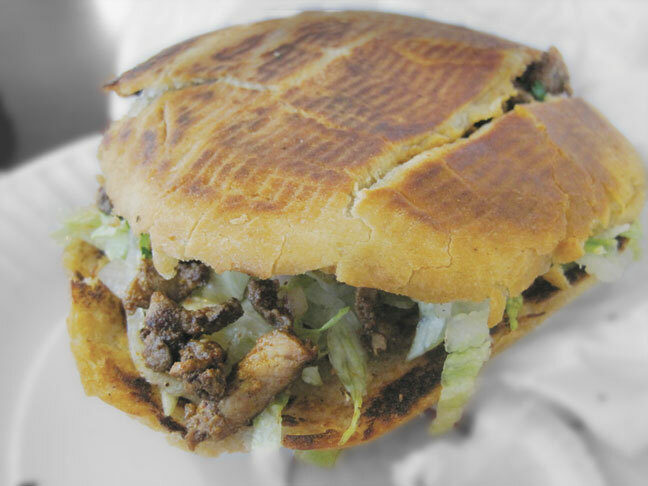 The bolillo is more like a flatbread or a pita, with the filling stuffed inside the slit, and it’s very petite for a torta, with a commensurately low price. The small pieces of chicken are coated with smoky, slightly sweet adobo rub. It’s sparsely topped, with just a dice of red onion, iceberg shreds, and cubed tomatoes. It’s weird but wonderful. 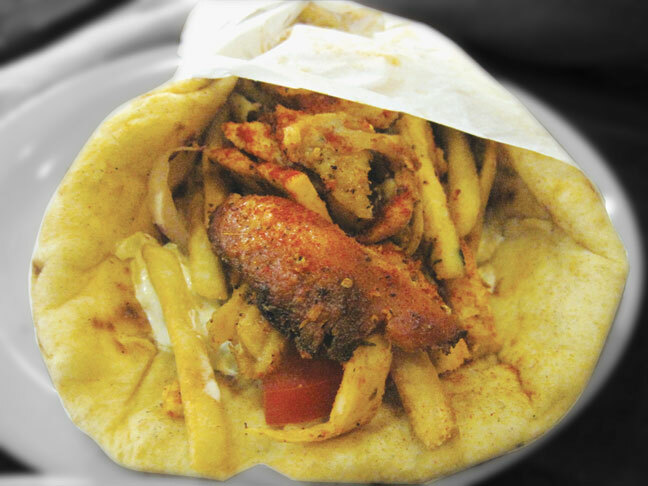 When I recently reviewed Petra (January 2011), I hadn’t even tried this sandwich yet, but now it’s my late-night go to meal. 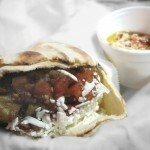 The key to its greatness is the melding of hot, light French fries, crisp red onion, tangy yogurt sauce and slivers of flavorful dark and light meat, all wrapped in a pillowy pita. Again, some of you may bristle at seeing this Yelp-crowned king so far down on the list but the line (45 minutes on my last visit) detracts from my experience. If I liked waiting in lines for food I would move to San Francisco. And don’t get me started on the people who save tables! I don’t need the aggravation. 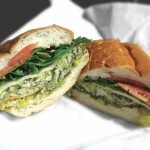 But yes, Daniel Pont is charming, and yes the sandwiches are damn good. There is something irresistible about the sight of Daniel opening the weathered orange Descoware crock and spooning the garlicky jus over the neatly sliced pork loin. In the end it’s worth the wait. 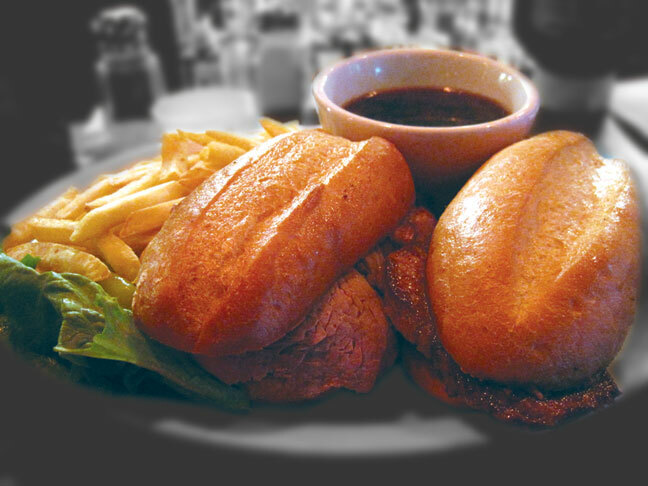 Juicy New York steak on a crusty garlic-buttered roll. The beef has a satisfying meaty pull to it but yields to the bite, and it’s served pink in the middle. 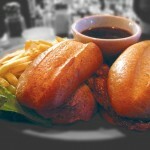 In a town with many garlic steak sandwich partisans (The Pheasant Club, Jamie’s), I cast my vote for this one. 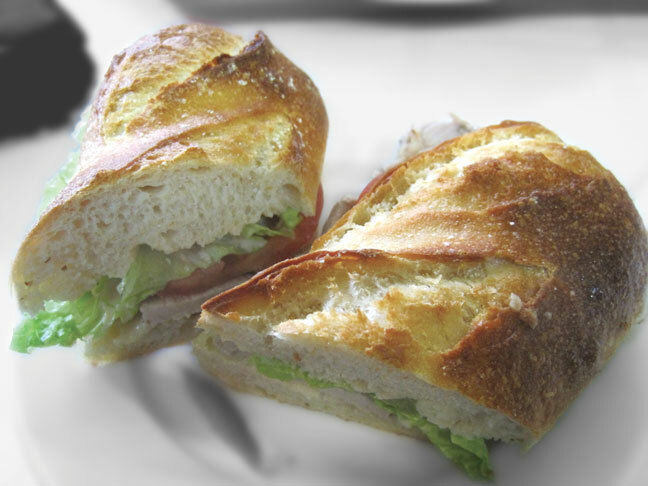 I love rustic, artisanal bread as much as the next yuppie, but I also like the bite of a glossy deli roll made with ultra refined white flour, and Zia uses such a roll with their signature sandwich. The Zia is a zucchini frittata on a roll with provolone, served hot or cold, dressed with oil and vinegar; simple yet brilliant. I like the frittata warmed, which melts the provolone a little, and I add pepperoncini for some acidity and spice. This is probably the sandwich I have eaten the most on the list and it proves there’s a reason Randy Paragary stands astride a local empire: it is the exact same every time. Housemade ciabatta bread with a liberal dusting of flour on the crust, crisp radish and cabbage slaw and an achiote rubbed juicy grilled chicken breast-which adds tangible heat. I get the green chili mayo on the side because sometimes they go crazy with it. May they never take it off the menu! This massive comfort sandwich is so overflowing with still-steaming grilled eggplant, peppers, and onions that I don’t know whether to eat it or rest my head on it and go to sleep. 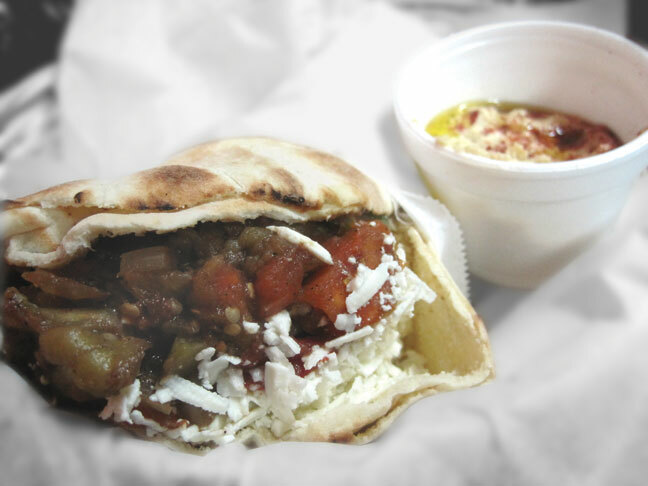 Mr. Maalouf always grills (and sometimes even chops) it to order, and he stops the eggplant short of insipid mushiness. Dollop on some hot sauce and the side of hummus that’s included and try to finish it before you nod off. 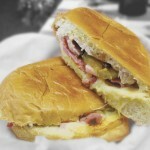 Fat Face also makes a mean Cuban sandwich, but there’s something about driving out to North Highlands and eating this sandwich under the hundreds of polaroids of smiling customers while Cuban rumba plays that just feels, well “authentic,” to use that onerous word. 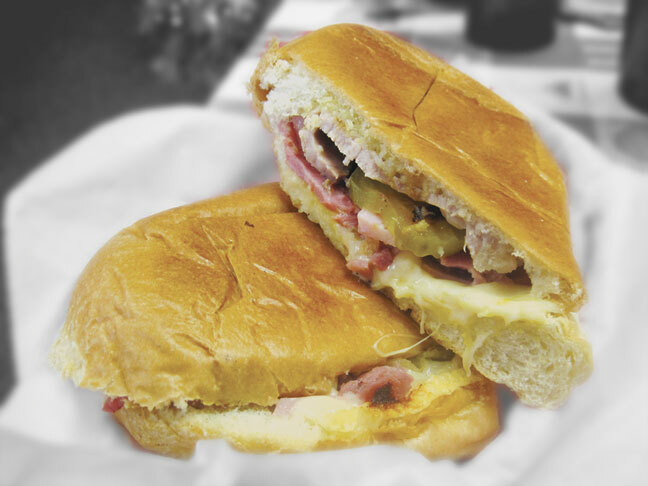 The big, flattened football of bread has the lightness of a cloud and is stuffed with pink ham, roast pork, stringing melted cheese, and, my favorite, piquant elements of the Cuban: mustard and pickles. 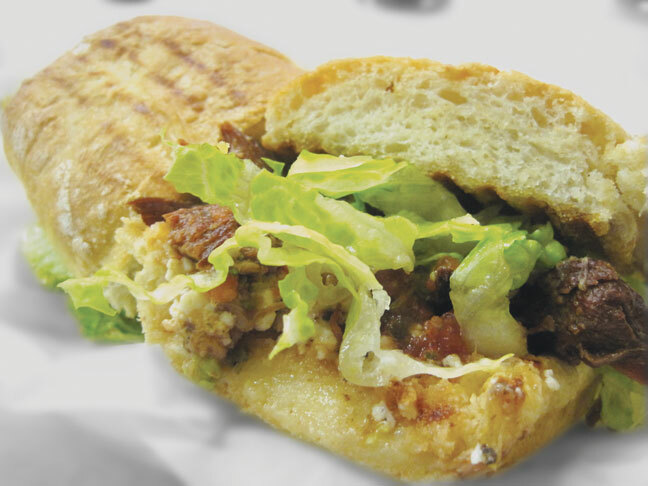 Grasping this sandwich, a strong whiff of sweet butter and an undernote of mild pork wafts up. The still-detectable heat from the grill almost liquefies the tomato slice; it tastes like the classic combination of tomato soup and grilled cheese in one. 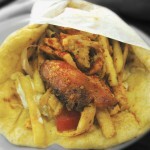 Three ingredients: puffy, oblong roll, big pile of smoky chicken, lashing of sweet and spicy sauce. It’s not exciting, but it’s satisfying. Challah is criminally underappreciated as a breakfast food. 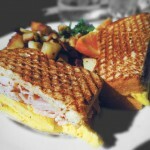 Its light sweetness and egginess places it somewhere between a pastry and bread. 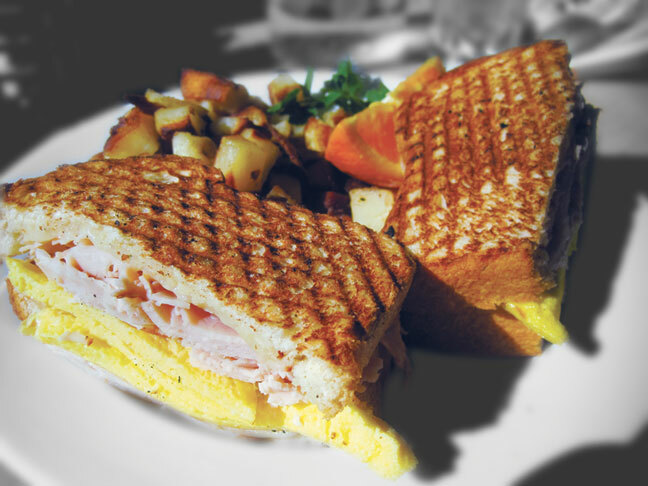 The 33rd Street Bistro panini is constructed of thick, grilled challah filled with smoked turkey, melted Emmentaler, and a bright yellow pillow of scrambled eggs. It’s a sweet/savory way to ease your way into the day. Okay, Becky: that’s pretty good. Thanks for both the review AND the chuckle. 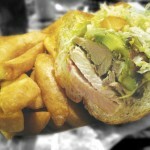 I might have added a little love to the boys at Roxie, but their sandwiches do run a little messy. 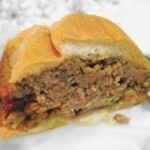 My Sac Sandwich list would have to include the Meatball Mafioso from Roxie’s somewhere at, or very near the top. 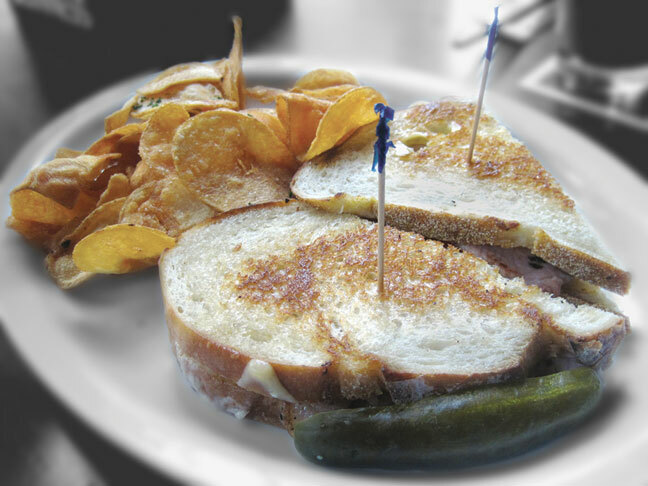 The inclusion of the pickled jalapenos is unexpected–but absolutely delicious and makes the sandwich. 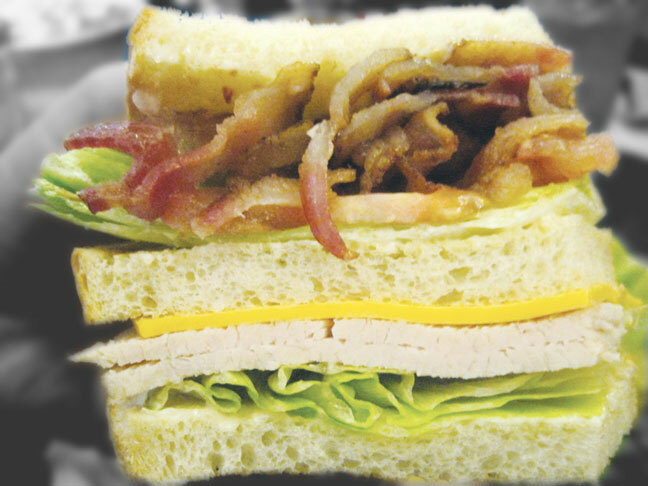 Hats off to their brilliant sandwich vision in its creation. I love the feedback. I sampled the meatloaf and tri tip at roxie as was recommended by a friend and was very put off by the overly sweet bbq sauce they put on everything unbidden. They are too big, messy and gloopy for me. And yes, Diana, I think I made it abundantly clear in the intro that this list is very personal to me. Its a list, not a poll. I’m kinda surprised that Sampino’s didn’t make the list. i have to agree with Becky. I’d even say roxies is over rated. Call me a snob but I want to see the meats sliced in front of me. 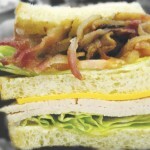 I don’t want dry meats piled 3″ high making for a very unpleasant sando. 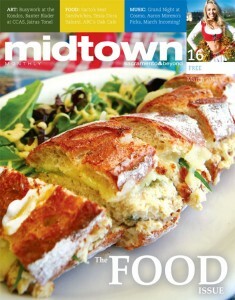 Anyone see that Saveur’s newest issue is…..you guessed it! Sandwiches. Midmo is on trend. 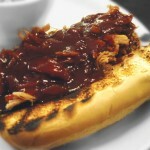 I think Roxie’s can be good and can be not-so-good. They have been way too inconsistent for me. 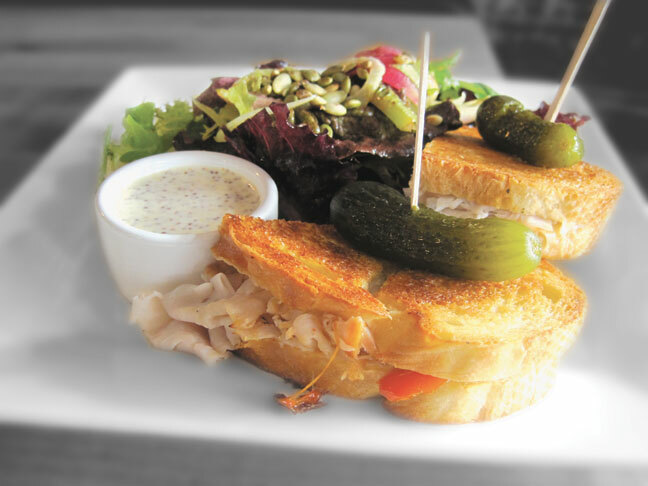 Hey Becky…I know I’m a little tardy on my comment, but just between you and me, if you haven’t tried the Turkey and Brie sandwich at Sellands (on H Street) you haven’t yet lived! 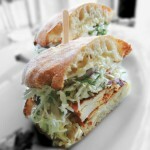 It’s one of my favorite sandwiches in town. 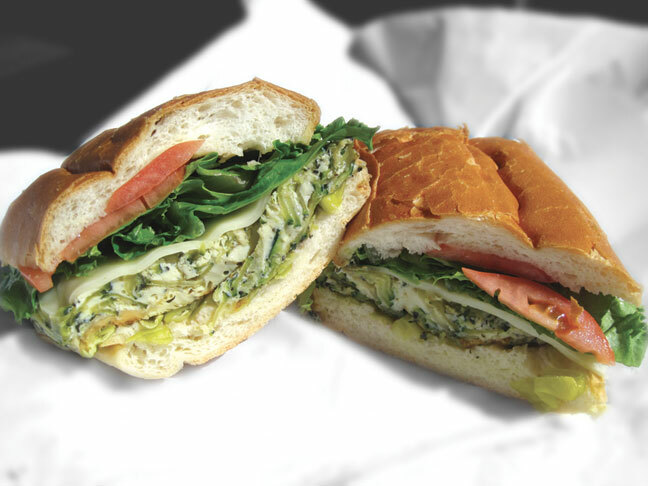 It’s a little pricey (as far as sandwiches go), but once you bite into it, you’ll realize it’s worth every penney. Keep up the good work. I love MiMO. Ummm, MidMo, I love MidMo. I don’t know what MiMO is.